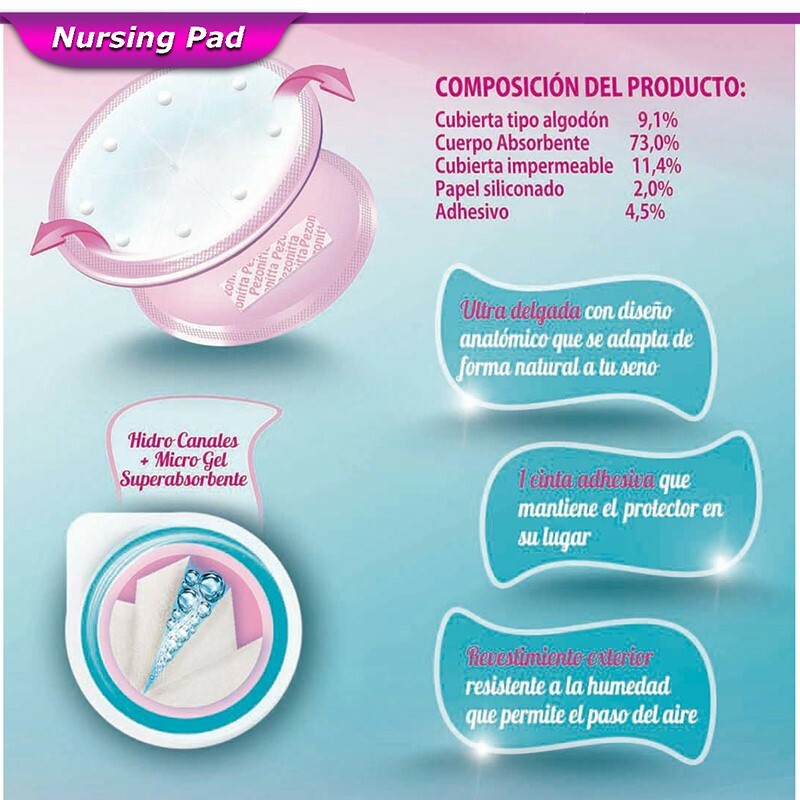 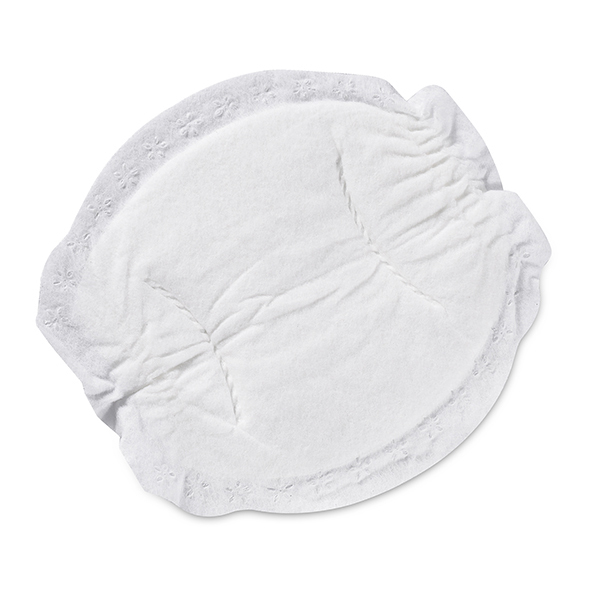 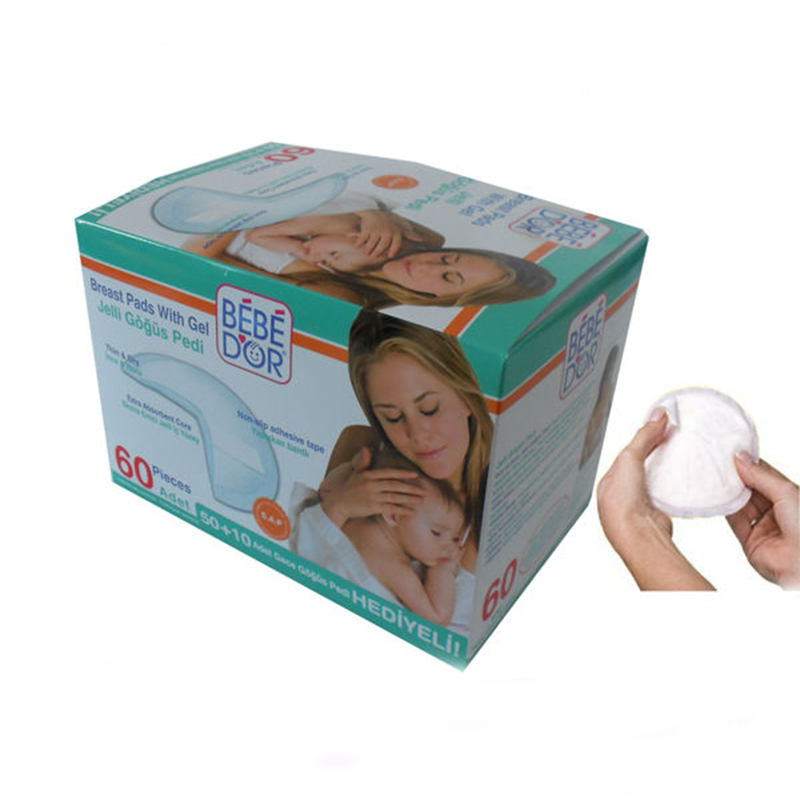 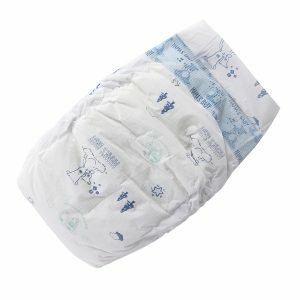 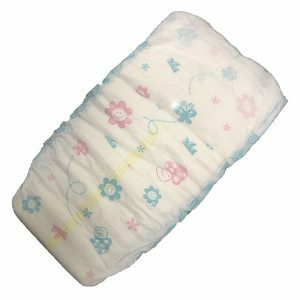 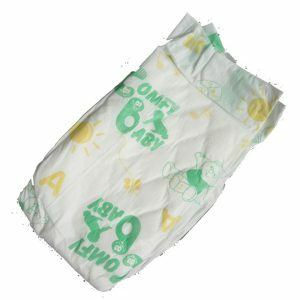 1) High absorbing capacity: with one way absorbing technology and high quality raw material, the pad can absorb quickly the milk spilled and keeps skin always dry. 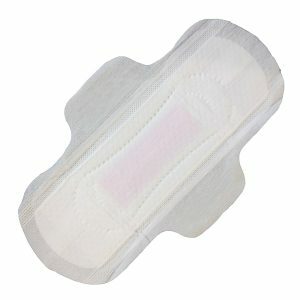 2) Ultra thin and light: the pad adopts high molecular polymer with super high performance, 2mm in thickness and 3g in weight. As it is extremely thin and light, it will not change breast profile. 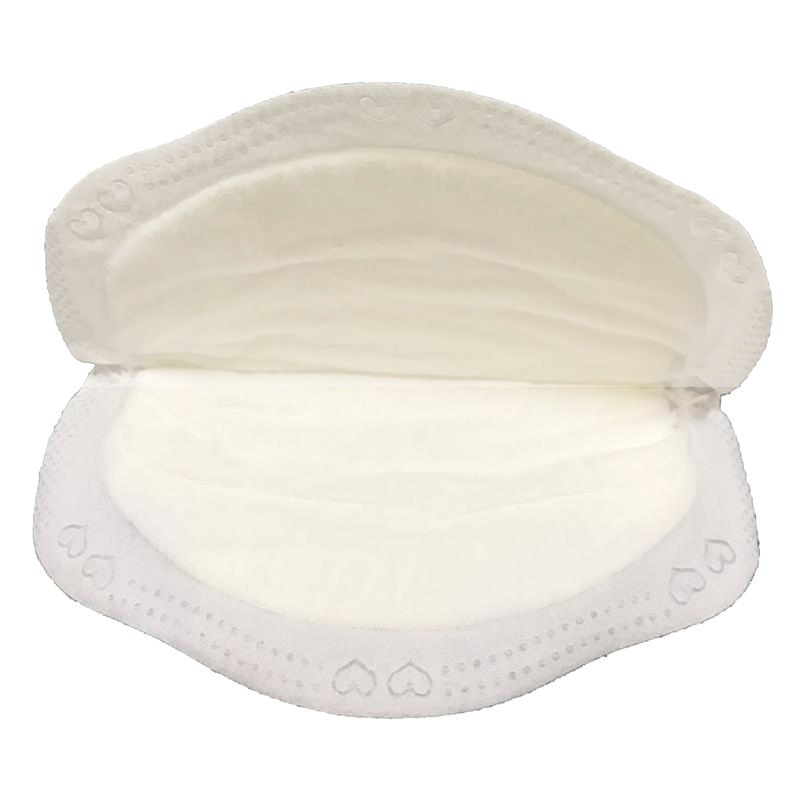 3) Comfortable and fit: in arc shape, fit and anti-spilling. 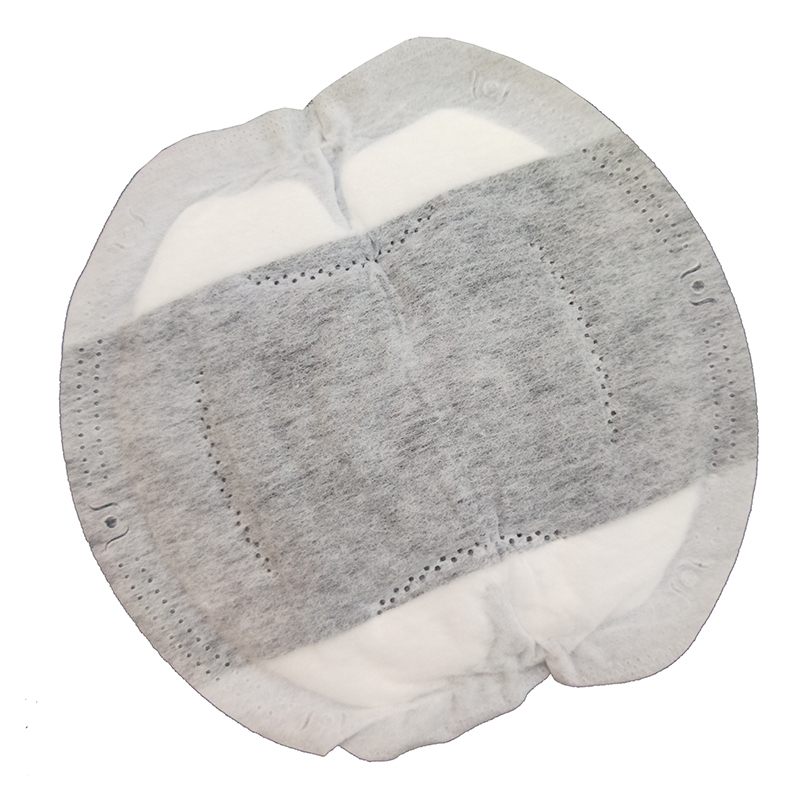 The inner layer is as soft as cotton, and you will feel particularly comfortable. 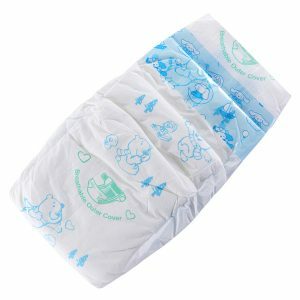 4) Super high absorbing capacity: the pad guides milk spilled and separates quickly the wet layer. 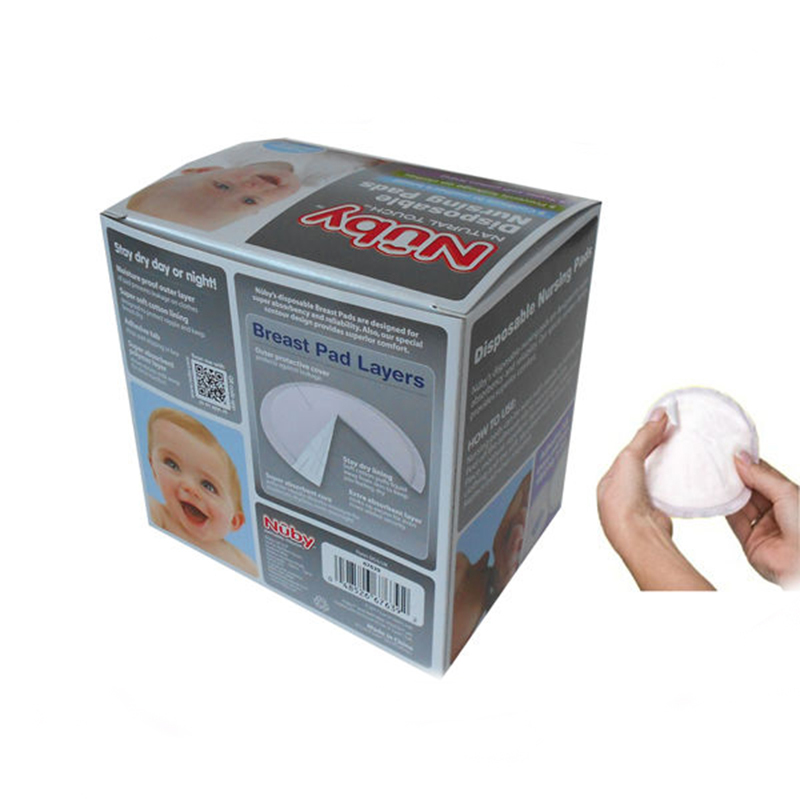 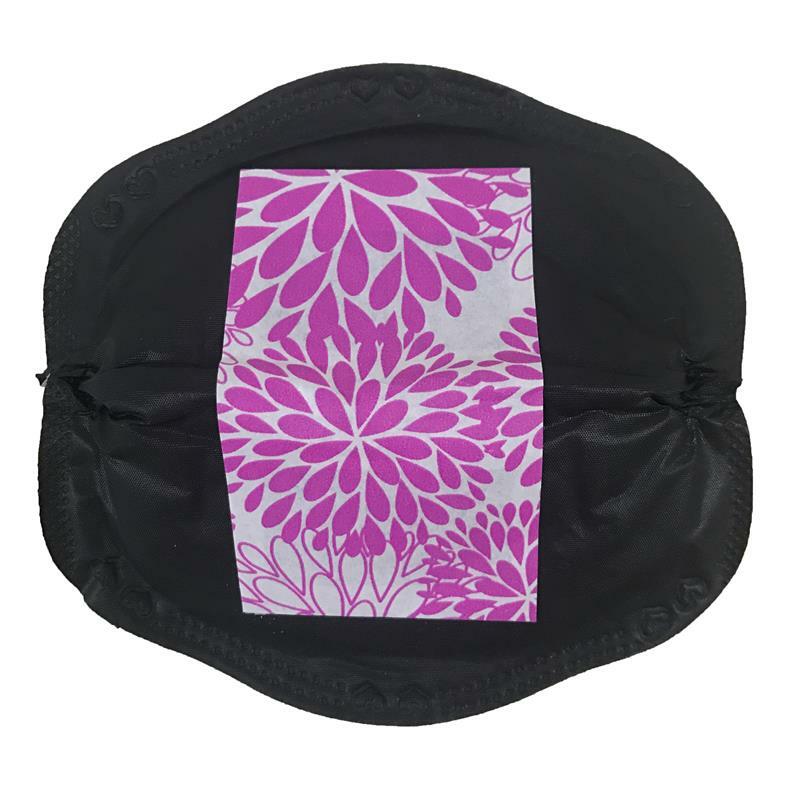 As no back infiltration occurs, you will keep skin dry and feel good. 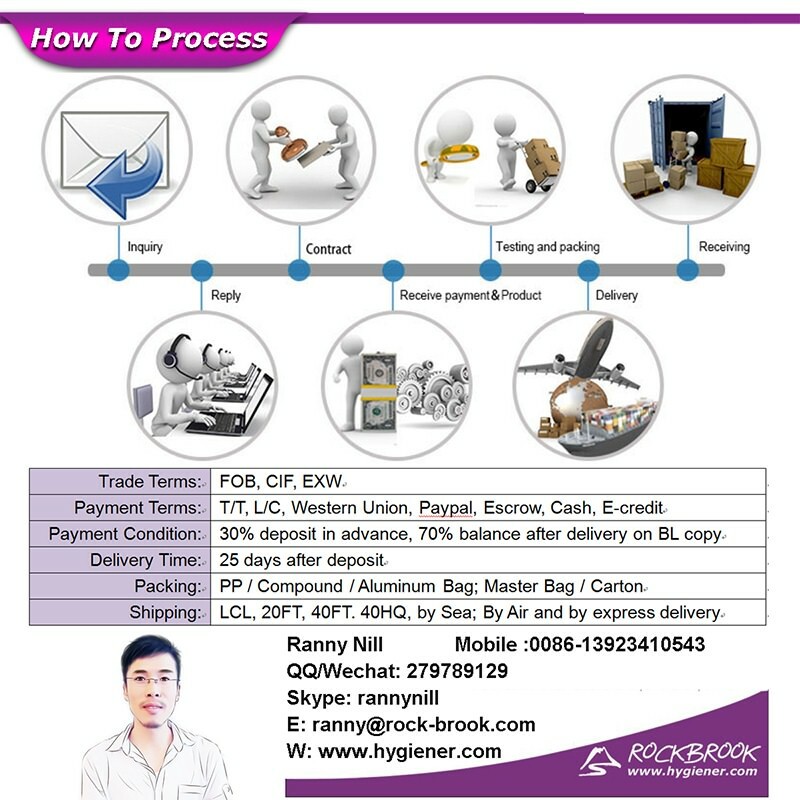 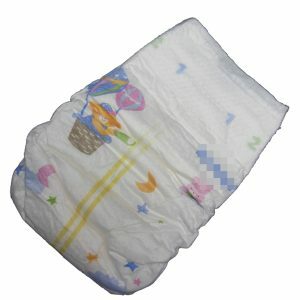 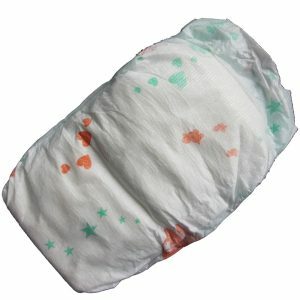 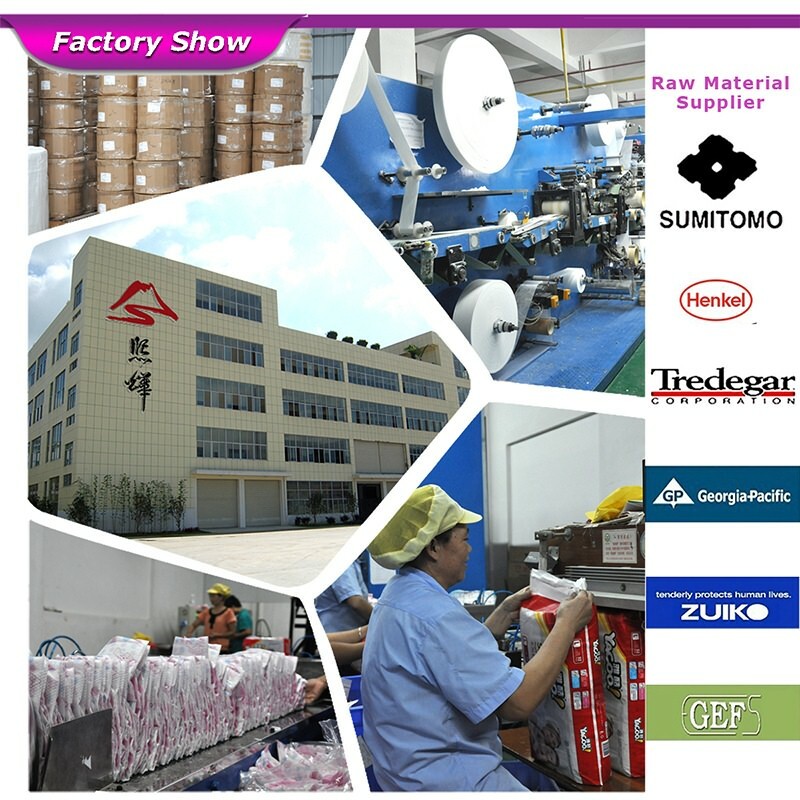 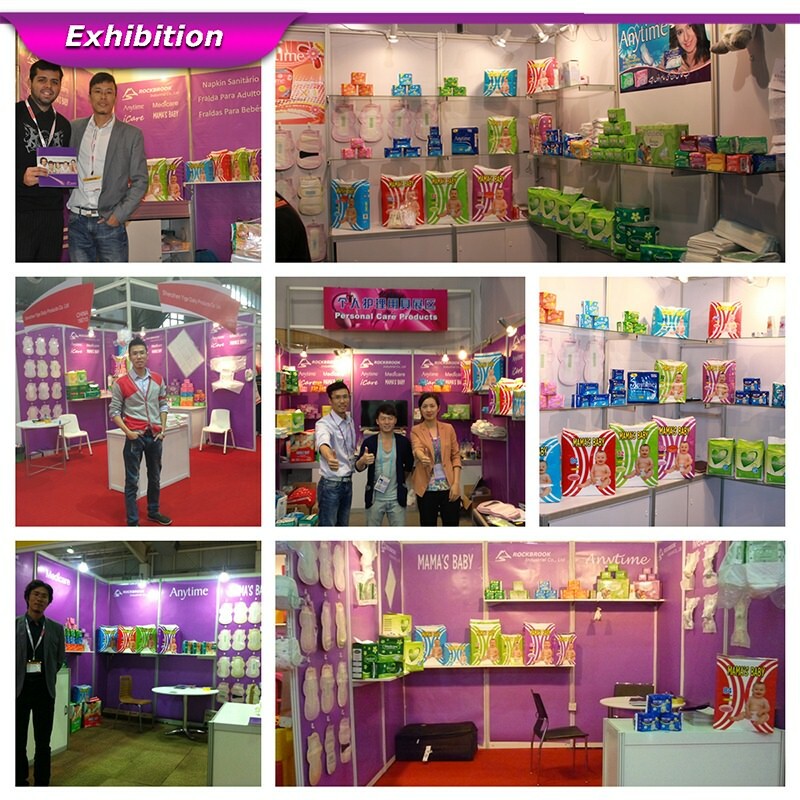 5) Materials: non-woven fabrics, fluff pulp and composite film. 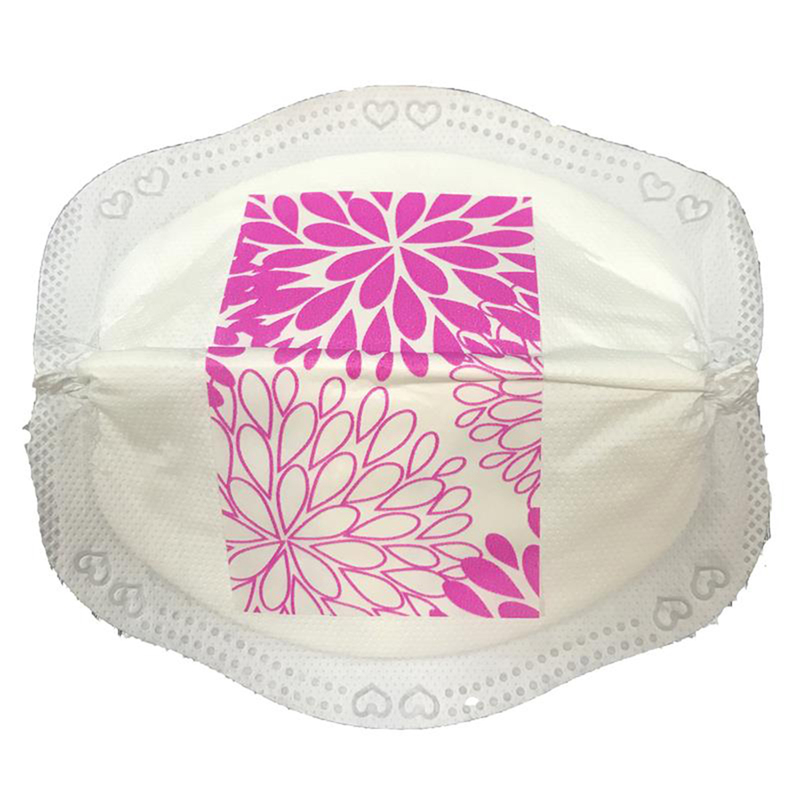 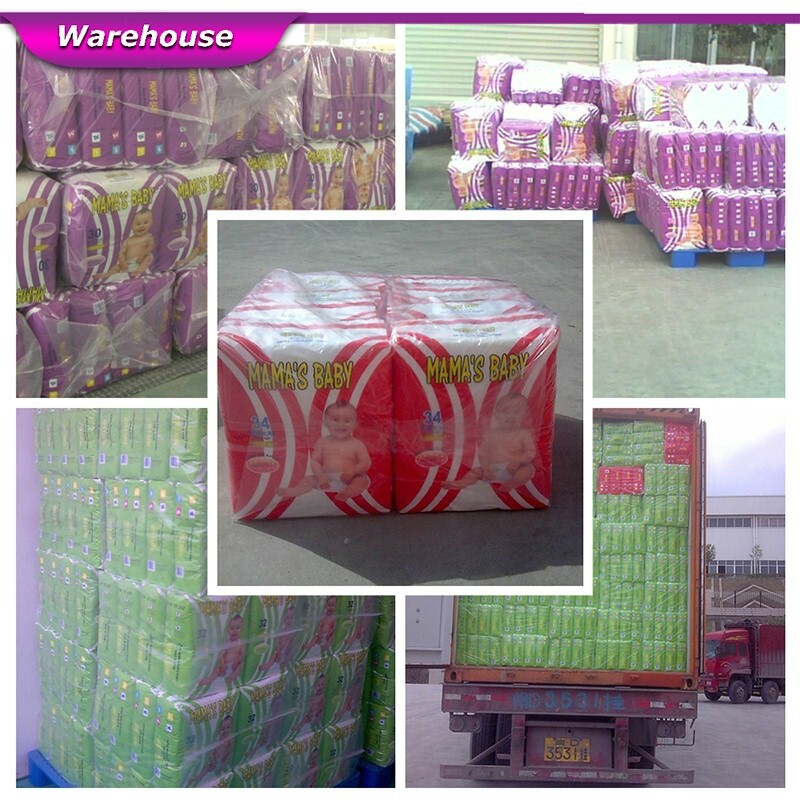 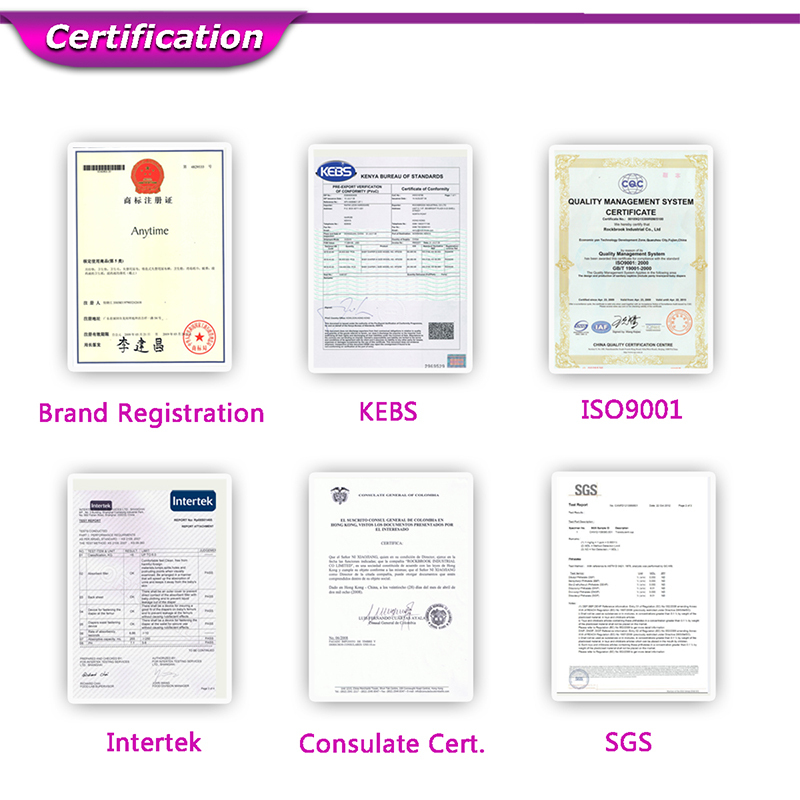 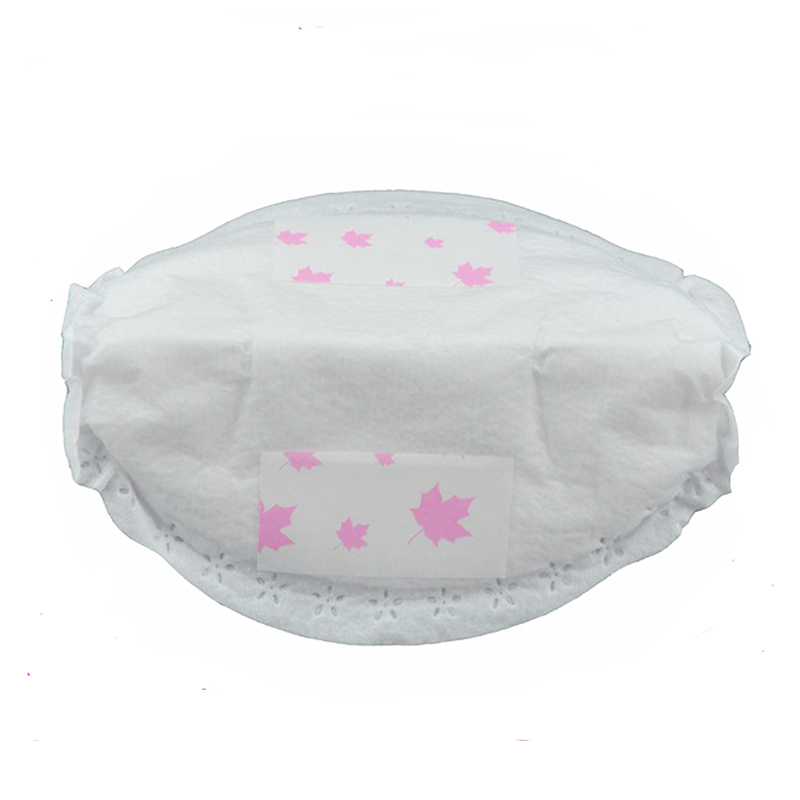 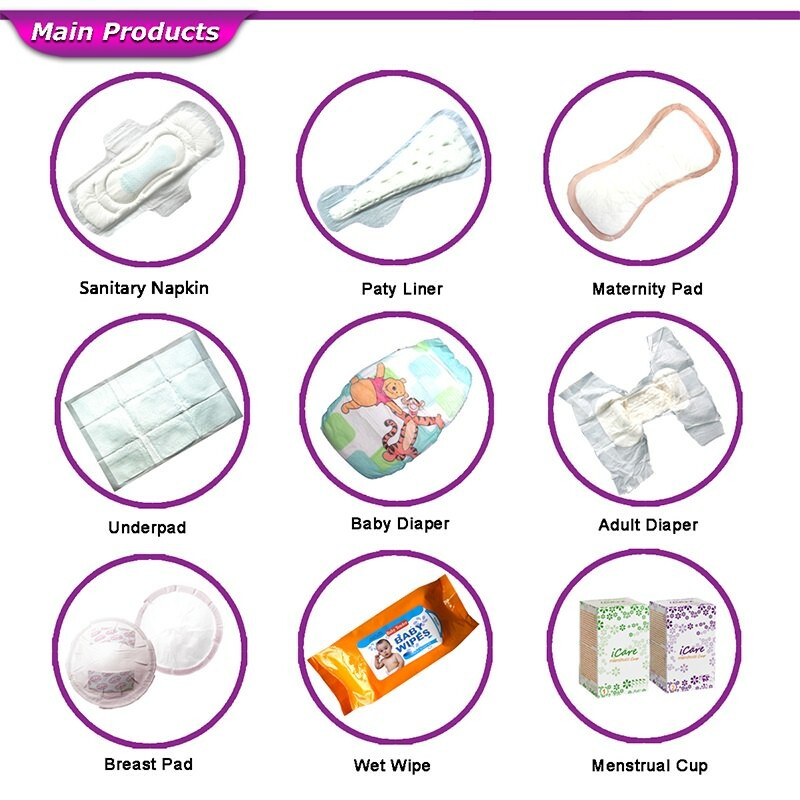 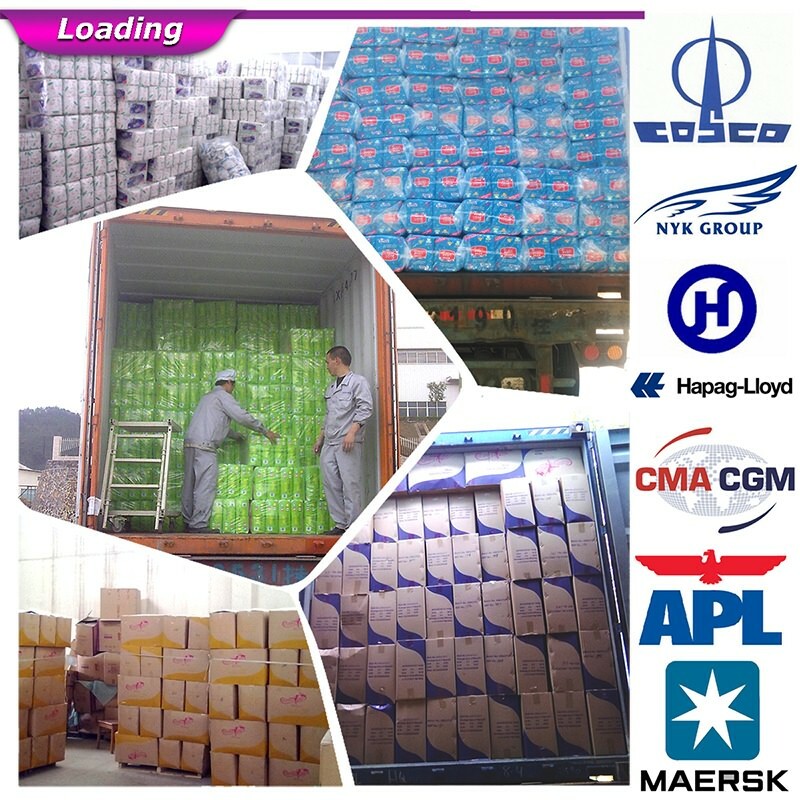 Our breast pad are exporting over 40 countries,such as Kenya,Pakistan,Zimbabwe,India etc.